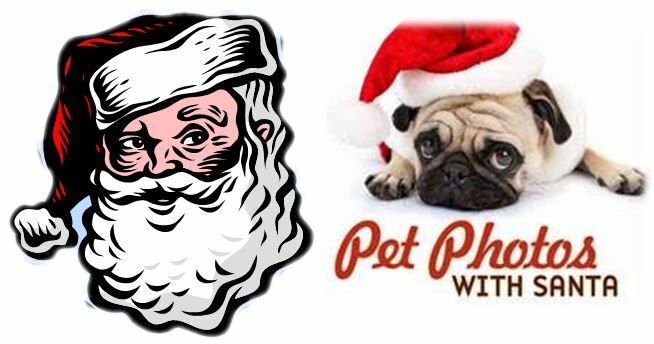 Ocala, Florida — Grab the purr-fect or fetching pet photo of the year during Pet Photos with Santa sponsored by UF Pet Emergency Services at Paddock Mall, Marion County’s only climate-controlled family friendly shopping destination. Pet Photos are hosted during regular mall hours and the set gets an extensive cleaning following the event to remove any potential risk to allergy sufferers. 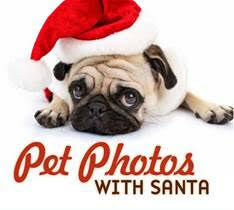 Pet Photos with Santa are for domestic pets only, and all pets must be leashed and/or in a carrier, well behaved and recently walked. Pet owners are responsible for cleaning-up after their pets, as well as for their pets’ behavior while at Paddock Mall. WHEN: Sunday, December 13, from 5:30 p.m. – 7:30 p.m. COST: Prices will vary based on photo package. For more information, please call (352) 237-1221, or visit www.paddockmall.com. Please use the mall entrance at the Food Court for this event.